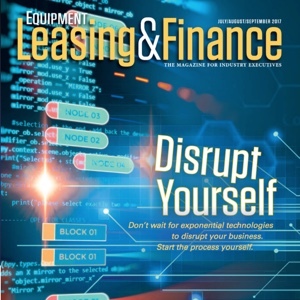 Recently, I was asked to write an article for the National Equipment Finance Association's (NEFA)magazine, Newsline. The article, titled "Simple Hacks for Maximizing Productivity", discusses helpful methods to increase personal productivity, which I discuss below. 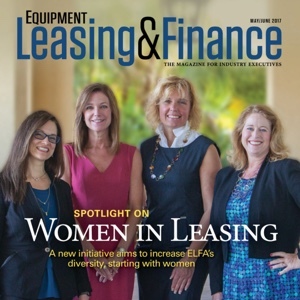 For all of the years that I have participated in this industry, the inaugural Women’s Leadership Forum put on by the Equipment Leasing and Finance Association, was amongst the best conferences I have experienced – by far. Throughout the event, there were fantastic teachings on strategic networking, effective networking at conferences, communication, leadership, and persuasion. It was a truly exceptional experience. 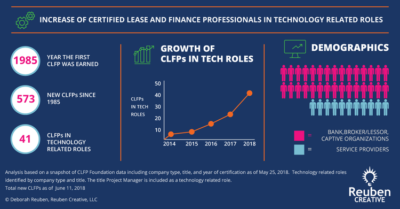 More professionals in technology related roles have earned their CLFP in the past 3.5 years than in the entire history of the program. 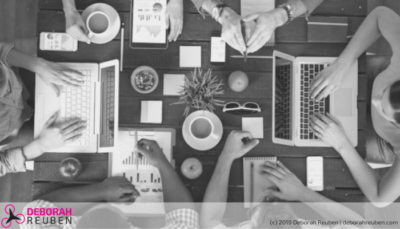 This is a great sign because companies who are preparing their teams to collaborate and create the future will need business professionals that understand technology and technology professionals that understand business. 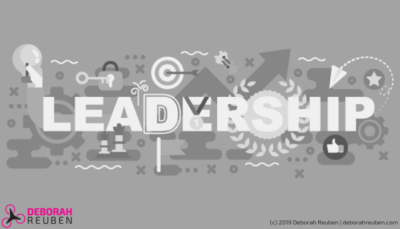 Inspired and curious to learn more, I asked leaders in our industry why they chose to pursue CLFP certification. Hump? What hump? It's hard to see the hump on your own back. 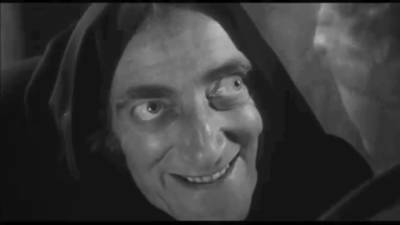 In the same way, it's hard to see the lettuce in your own teeth. This post recalls a comical incident involving lettuce. From this incident we can learn some things about what it takes to solve wicked and tricky cross-functional process and technology problems. Innovation begins by asking, "What if?" 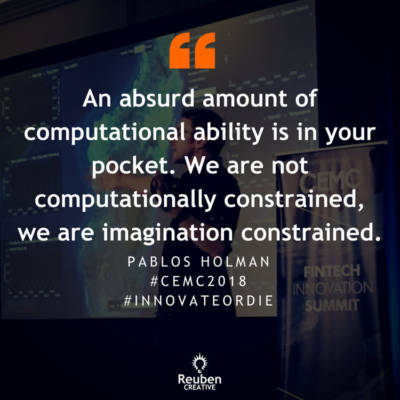 Some of my takeaways from attending the inaugural 2017 CEMC Innovation Summit. 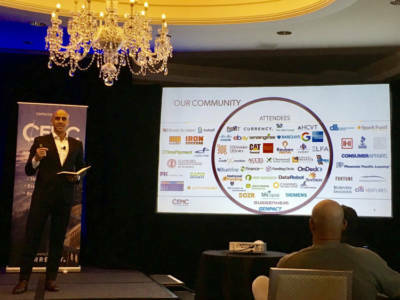 Senior corporate leaders and senior technologists converged at the Ritz Carlton Laguna Beach from June 12-14, 2017 to discuss technology's place in the future of equipment finance. Innovation summit participants are a handpicked group of experts and senior executives shaping the future of the financial services industry and include capital providers, online asset sellers, equipment industry leaders, technology disruptors, and practitioners who are transforming the asset purchase and finance space. 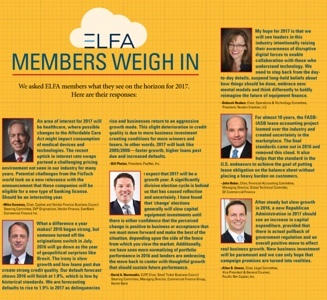 Quoted in EL&F Magazine: What’s on the Horizon for 2017? 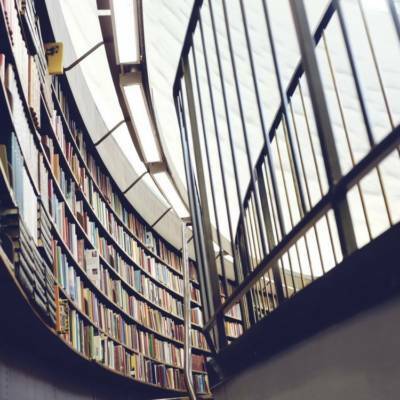 Reading list for those who want to develop an understanding of the impact of advances in technology on banking and finance.